TORONTO/LONDON, Oct 18 (Reuters) – Anglo American unit De Beers is going after lucrative, but elusive high-tech markets in quantum computing, as it aims to expand its lab-grown diamond business beyond drilling and cutting. "But there are other applications in the quantum field, including computing, sensors and magnetometry, that could become very exciting parts of the business in future," said Huhn. Magnetometers, sensors measuring magnetism, can be used in mobile phone networks. "It's impossible to say at this stage just how big these could become, but it's an important area of research and development for us because the potential is so vast." 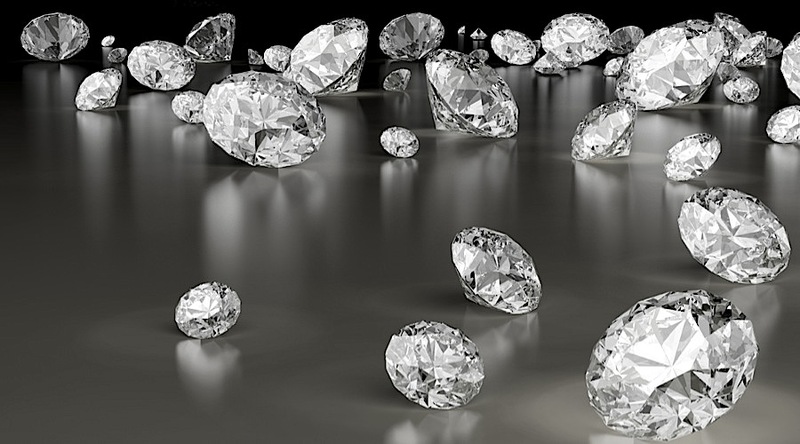 The global synthetic diamond market, from jewelry to medical equipment, is forecast at $28.6 billion by 2023, up from around $15 billion in 2014, according to Crystal Market Research. Element Six, which produced its first synthetic diamond in 1953, will also use CVD for the Lightbox line, jewelry with polished synthetic stones priced at $800 per carat. It targets annual production of 500,000 rough carats by 2020.